Good afternoon humans, AIs, trans-dimensional species, and who/whatever else may be viewing this post. It's time for the afternoon open thread. Feel free to share below just about anything you'd like. It's entirely up to you. Probably. 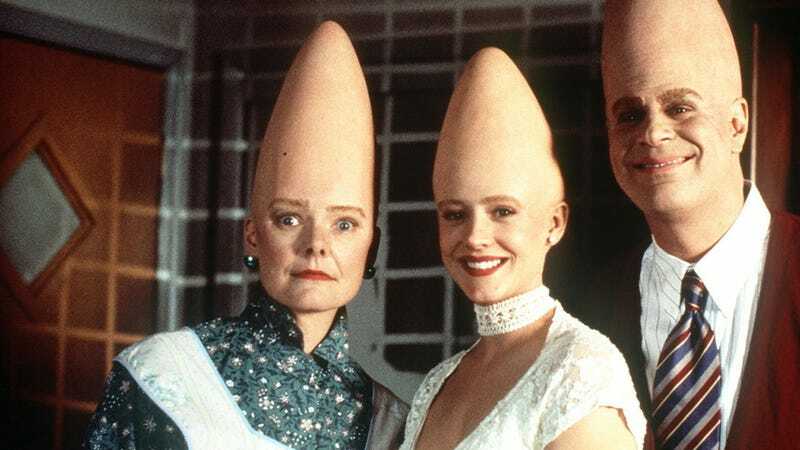 Image chosen because they were the first aliens that popped into my round-shaped head.